Amazon announced today that it’s expanding Whole Foods Prime Delivery to 10 additional U.S. cities. The full list, which includes 38 cities all told, now includes Charlotte, Las Vegas, Memphis, Nashville, New Orleans, Oklahoma City, Phoenix, Raleigh, Seattle and Tucson. In addition to that, the retail giant has also expand coverage in three existing major markets: New York, L.A. and Dallas/Fort Worth. Those spots, along with Charlotte, Raleigh and Seattle, also have alcohol delivery courtesy of the service. Delivery is one of a laundry list of services available to Amazon Prime users. 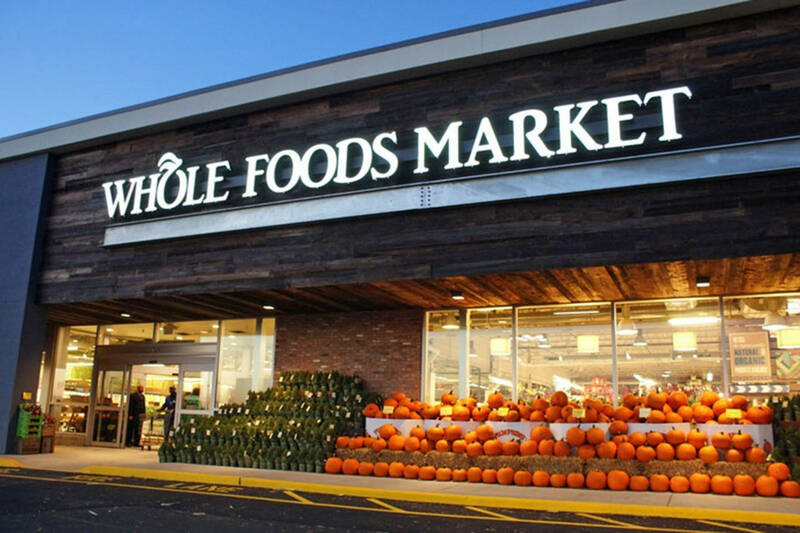 Service is available between the hours of 8AM and 10PM and can be accessed via Echo with the “Alexa, shop Whole Foods” command. Amazon acquired the high-end grocery chain last year for $13.7 billion. The deal helped Amazon control yet another retail vertical, taking on services like Fresh Direct with grocery delivery.